Sometimes I feel like someone needs to puncture Rarity's ego a bit. Wow, and she did her hooves and everything :). 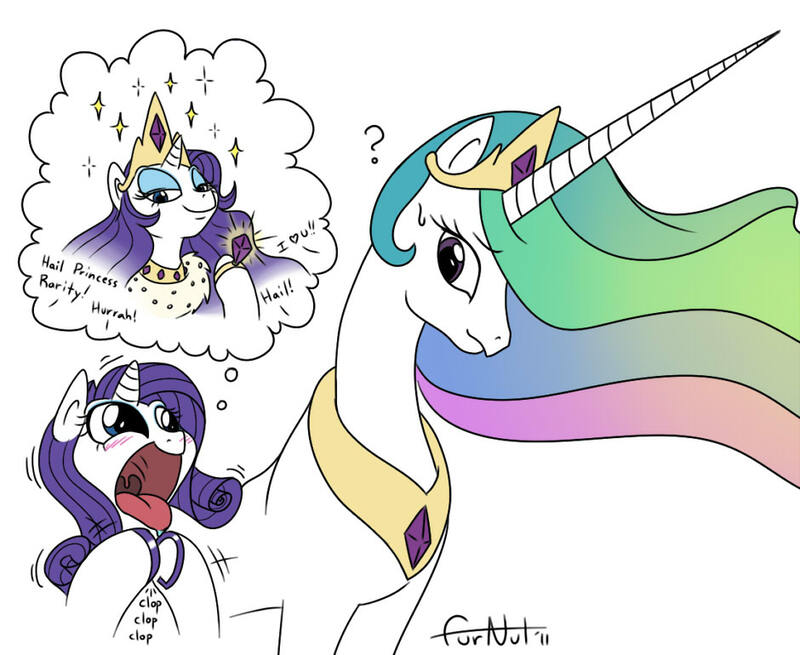 From the thumbnail, I thought it was gonna be something with Princess Molestia. XD! ~~~ Quote by furnut5158: XD ~~~ Seriously, that face. more mare vagoos pls ! Lol. Play on words, and I love it!